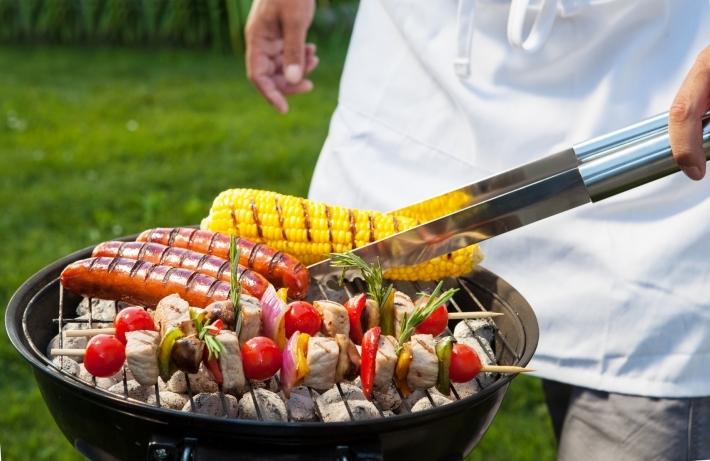 Tips to keep your summertime grilling safe! Grilling is one of the most popular activities that happens in the summer. Make sure you’re keeping you and your family and friends safe by following these safety tips at your next BBQ. Only use BBQ grills outside and in a well ventilated area. Keep your grill away from your home or anything that could be flammable. Make sure your grill is on something stable. Make sure you always use long-handled utensils.